Do you have any questions regarding dental treatment abroad? You can find here some detailed informations. 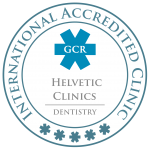 How should I go about planning my trip to Helvetic Clinics for my dental treatment abroad? We help you organise every aspect of your stay. Steps to planning your journey are available here. May I get a quote prior to my arrival? If you send us a panoramic X-ray, we may be able to provide you with an estimate. Can my initial consultation be in the UK or Ireland? We do our best to provide you with the maximum amount of information about your care, the rates, and the clinic itself. However, to ensure that the proposed estimate is correct, we suggest visiting us on-site. Here, you will be able to speak with several specialists and receive an accurate diagnosis. Some dentists in Hungary use local consultations as a sales tool. We strongly recommend against choosing a clinic that provides a treatment plan made by a third party. Any dentist will confirm that this is not ethical and should not be trusted. Moreover, clinic prices for a given country will often vary as much as 10% from the initial quote. It’s important to choose the clinic with the best reputation and to visit it. We have prepared a free consultation offer to get you started. Our dental clinics partner with a number of hotels. These are featured on our website so you can get the most competitive rates. We can also manage your booking if required. For more information on accommodation options, please contact us! How many days for my first visit? First, we establish a treatment plan, this usually takes about a day. Once we have confirmed your appointment and itinerary, upon arrival, we will pick you up from the airport free of charge. Depending on the date and time of your arrival, we will take you either to the hotel or to the clinic. The first night at the hotel is complimentary (even if you don’t end up pursuing your dental care through us). At the clinic, we will take a panoramic x-ray that will help us establish your quote. Once we have done this, you will have in your hands a detailed treatment plan and a quotation. You want to return home, we will accompany you back to the airport. The only cost you would have incurred is the plane ticket. You may always return at a later stage to start the treatment. 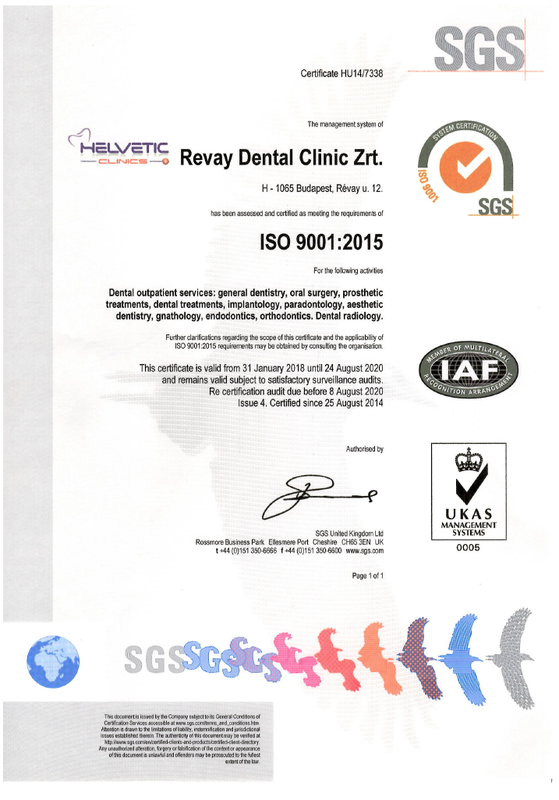 You wish to immediately begin your dental treatment, 90% of our patients’ choice. They attend their consultation and begin their treatment immediately. Usually, you will need to stay 4 or 5 days for your initial trip. You can expect to save anywhere between 50% and 70% reduction of the cost of your dental care. We provide our patients with the highest quality of dental care at the most reasonable price possible. Dental treatment is rarely made in one step. Take for example a treatment plan that is divided into two phases: for instance, 7 days, 1 month at home, and then 5 days. You will have two invoices, one per step. You pay 50% of the first invoice when you start phase 1, and the remainder of the invoice when the first step ends. After your second trip, the same will happen, you pay 50% of the invoice when we start and the rest at the end. We accept most major credit cards, except Diners, you can also pay cash in Pounds, Dollars, Euros, Swiss Francs, or Hungarian Forints. All of our prices are in Euros. On our website, our prices are shown both in Euros and British Pounds, you can check them here. At the end of your treatment, we provide you with a contractual document that includes your guarantee. In the unlikely event that you require correctional work at the clinics, we will pay for your travel (up to 180 euros – £130) and accommodation. Meals are at your own expense. We cover the cost of the corrective work, the dentist and the laboratory work. You can read more about the guarantee here. Budapest is a beautiful city. A full list of programs is available at your hotel! Anxiety prevents millions of people from seeking proper preventive dental care. Fortunately, our dentists are specially trained in handling fearful patients. We guarantee that you will not have any pain, our clinics are pain free. You will NOT endure any pain. 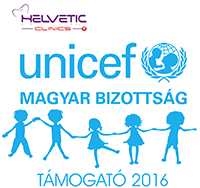 For patients suffering of dental phobia, Helvetic Dental Clinics Budapest proposes semi-unconscious sedation. In the case of several missing teeth, is a dental implant required for each tooth? Each patient is unique and therefore each solution is tailored to the individual’s needs. When a certain number of teeth are missing, we avoid inserting an implant for each missing tooth. We will therefore propose implant bridges. I’m not interested in dentures. Is there an alternative that uses implants? Yes. There are nowadays two ways to approach total restoration. A locator denture on implants or a total implant bridge (full round bridge), each solution has its own pros and disadvantages. Over dentures (over denture = denture on implant) are replacement teeth retained by dental implants. Over dentures were developed to help both partial and fully edentulous patients regain a quality of life, which most likely has been missing since they lost their teeth. We place implants on which we screw spheric male abutments (male locator), we then produce a denture on which we insert the female part of the locator. The denture is then clicked onto the denture for maximum stability. The primary advantage of this solution is the price, which is perhaps more interesting than the other solution: implant bridges. The cons of the over denture is that, compared to bridges, they are less aesthetically appealing. Bridges look like real teeth, you can never achieve the same with dentures. The other issue is that the denture needs to be removed for cleaning. In the case of a full round bridge on implants, you can choose an implant porcelain fused to metal or a full Zirconia bridge. This ensures an optimal cosmetic result and guarantees your comfort since the bridge is not removable. You simply clean your teeth as you normally would. This option is more expensive than the first because it requires 6 to 8 implants, and because the bridge is more expensive than dentures. I have found a cheaper alternative elsewhere, how is it possible? Do they also offer a contractual guarantee of 5 years for the crowns? 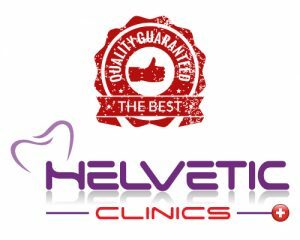 Helvetic Clinics is anything but a budget clinic. 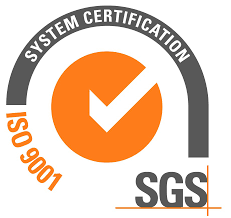 What we can certainly guarantee is that our dental care is on the highest quality standard, we work with the best materials on the market and we do not compromise. Quality pays off. 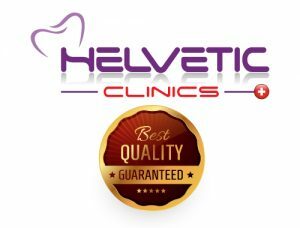 Coming to Helvetic Clinics means you come to one of the best clinics in the world, at the best price.